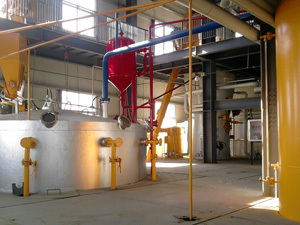 We are offering international quality standard cooking oil pressing line for oil mills. High technology and premium raw materials are used in fabricating high performance and durable preparation machinery for our clients. 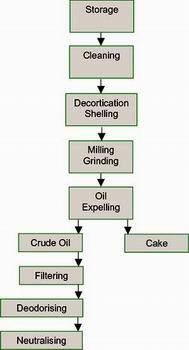 Understanding that oil seed processing is a delicate task, we design excellent range of cooking oil pressing line for your oil mill,both small or large scale. 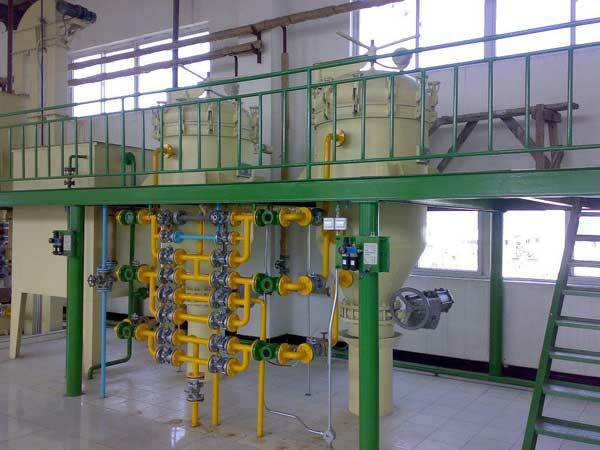 The cooking oil pressing line involves the extraction and processing of oils and fats from palm kernels. cooking oils and fats are principally used for human consumption. The oils and fats are extracted from a variety of fruits, seeds, and nuts. 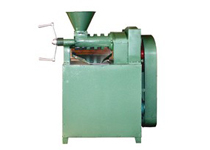 The preparation of raw materials includes husking, cleaning, crushing and conditioning.The extraction processes are generally mechanical (boiling for fruits, pressing for seeds and nuts) or involve the use of solvent such as hexane.The crushing process involves the mechanical removal of oil from seeds using expellers, followed by the extraction of the residual using a solvent. 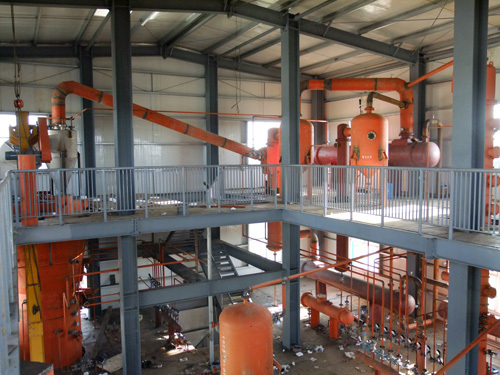 Raw materials of oil press line:soybean, peanut, rapeseed, cottonseed, sunflower seeds, palm nuts, linseed, tea seed, corn embryo, rice bran and other oil seeds. 2.Prepressing Equipments include: oil prepressing equipements, Steam and frying machine.This step is press the raw material into crude oil. For any further information ,please kindly send your query in the following form.We are always at your service.